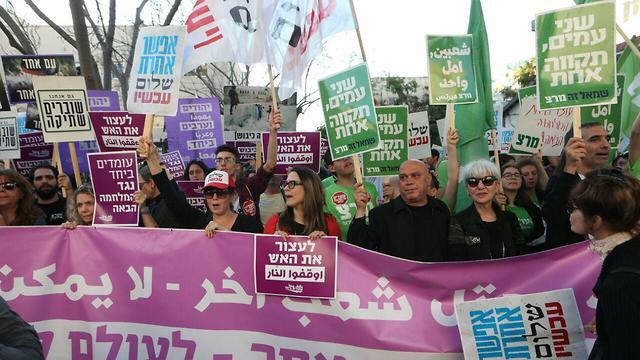 Hundreds of peace activists, joined by Joint List MKs, call on government to lift Gaza siege, prevent escalation of violence and pursue peace; Palestinain flags also hung during demo. In a bitter irony, while the Western media through deliberate omission provided a biased analysis of the massacre committed by Israeli forces, in contrast segments of the Israeli media have nonetheless tacitly acknowledged the crimes committed by the Netanyahu government. 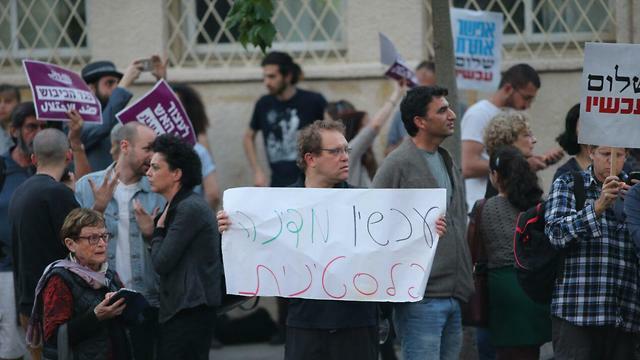 Hundreds of people protested in Tel Aviv Sunday evening, demanding an end to the escalation of violence on the Gaza border and calling for a peace process to end the Israel-Palestinian conflict. 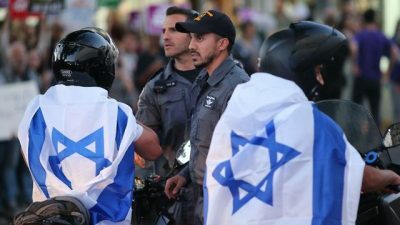 Protesters carried signs bearing various slogans, such as “There’s another way”, “Stop the gunfire”, and “Two peoples, one hope” while some Palestinian flags were hung. 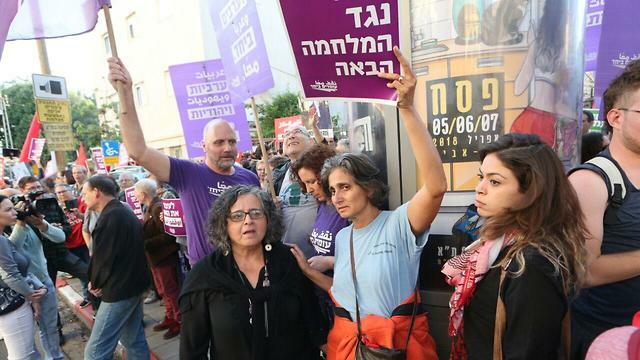 The protesters in Tel Aviv were comprised of activists from Standing Together, Another Voice, Combatants for Peace, Peace Now, The Forum for Bereaved Israeli-Palestinian Families, Hope Instead of War, Meretz, Breaking the Silence, Hadash, Zazim and Gush Shalom. 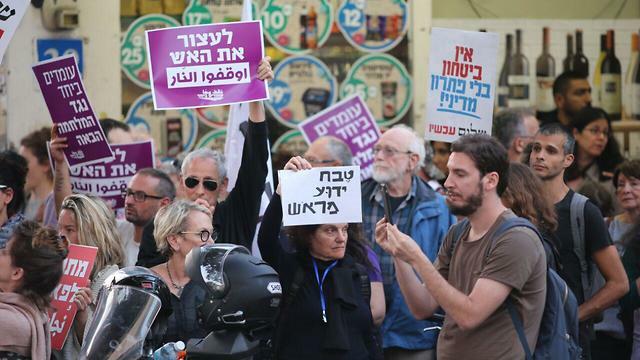 “During the festival of liberation, Gazans came to search for their freedom and came under live fire,” said Hadash activist and MK Aida Touma-Suleiman from the Joint List. Featured image is from Motti Kimchi.